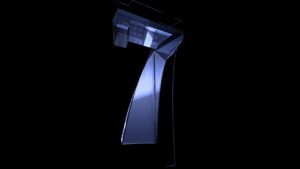 the number 7, has been used in pricing structures the past few years. Is it sill working? Is it too much? Yes according to one individual.